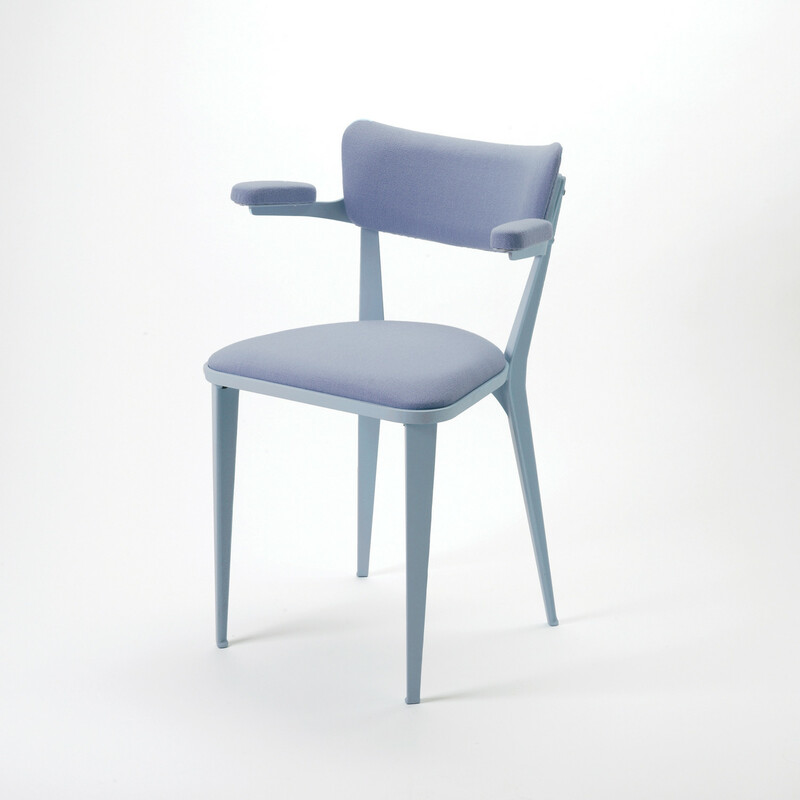 The BA3A is the armed version of the BA3 Chair. 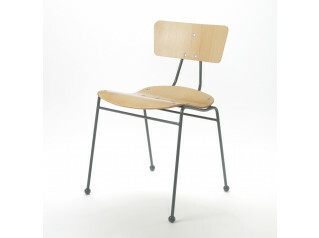 The BA series was designed in 1945 and won a Gold Medal at the Milan Triennale of 1954. 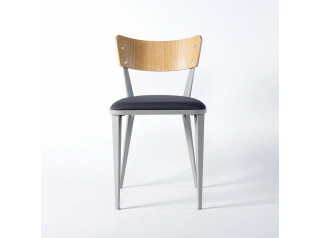 Because of the times’ shortage of wood, the chair was manufactured of aluminium. 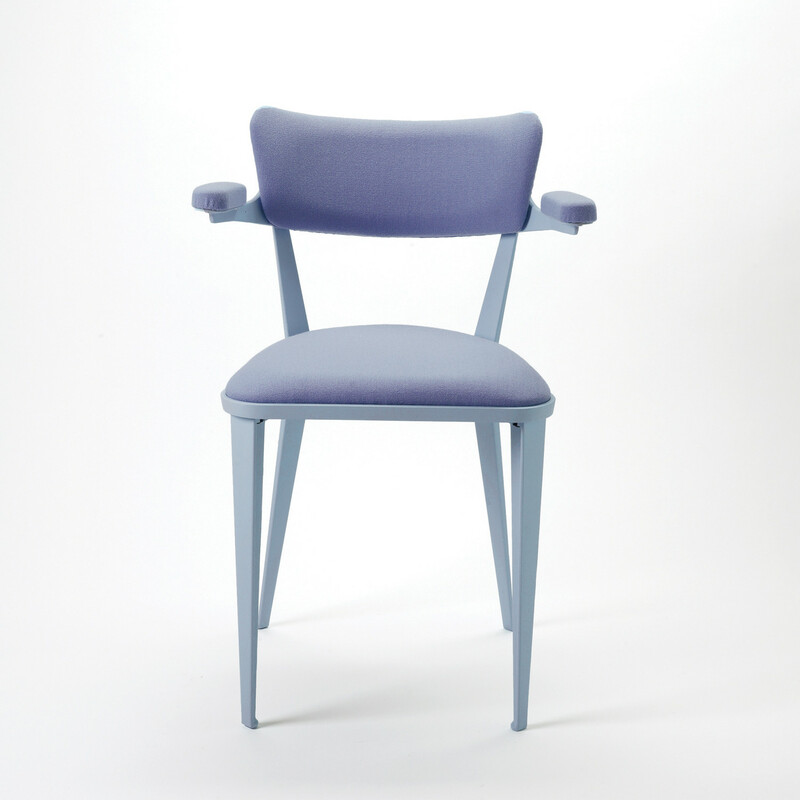 The BA3A Chair includes short, elegant, upholstered arms for a dining version of the seating. 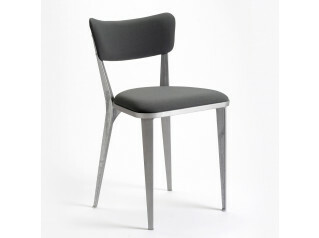 Its frame is made of cast aluminium, epoxy coated or clear lacquered. You are requesting a price for the "BA3A Chair"
To create a new project and add "BA3A Chair" to it please click the button below. 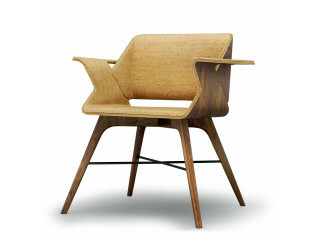 To add "BA3A Chair" to an existing project please select below.